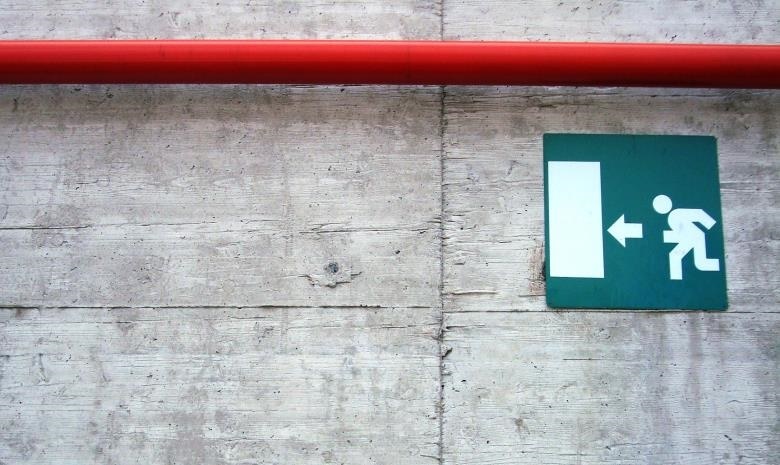 You may not yet have realised how important an exit interview is for your career progression. If you’re reading this, it means another chapter of your work life is nearing its end. Leaving your job comes with a range of difficult decisions. And now, HR just added ‘Do Exit Interview’ to your plate. An exit interview is a chance for your soon-to-be former company to pick your brain about your employee experience. Hopefully, the company can use the information you share with them to improve current employee conditions. Their questions can be in the form of a survey via phone or email. However, more often than not, the exit interview is a sit down meeting with HR, either one-on-one or with a panel. If you are leaving because you’re disgruntled, rather vent ahead beforehand to someone else so that you can get it out of your system. Be sure to raise the issues you had in a manner that could help the company prevent similar issues with other employees. You need to leave on a good note. This company will always be on your CV and it is likely you will need them as a reference when you’re job hunting again. Also, you probably have formed great relationships that may come in handy for future networking purposes. Burning bridges is the last thing you want to do. What questions are asked in exit interviews? The company you’re leaving will want to know why you’re leaving, what your new company is offering that you weren’t currently receiving, and how you’d rate the company processes in general. What did you enjoy the most and the least about your time here? If you could, what improvements would you make to your department or the company? From the day you were hired in this role to today, how has your opinion about this company changed? What is your new company offering that we are not? Were you happy with the way your performance reviews were structured? Spending more than a few months anywhere means you have great insight into the way things work. To the best of your ability, you should answer all questions honestly, especially if you have grown to love the company. Keep in mind that you don’t have to disclose anything that makes you uncomfortable. Can I decline an exit interview? You may decline an exit interview but it is important to recognise the consequences of making that decision. The following are also consequences you make yourself vulnerable to if you give a bad interview. In other words, if you leave spewing insults and making ‘this company will flop without me’ statements, you risk losing professional brownie points. Firstly, and as mentioned before, you may risk losing a positive reference. Your former employers may claim that you’re ‘unwilling to participate’ and offer other unflattering reviews when asked about your employee record. Secondly, if your new job doesn’t live up to your standards, you may have jeopardised your chances of returning to your old employer in the event of a professional emergency. The grass isn’t always greener on the other side. Thirdly, participating in the exit interview allows you the opportunity to learn more about yourself too. You can pose questions about your performance, your skills and other pieces of advice that could give your good insight for self-improvement and personal growth. And lastly, an exit interview is your one chance to make your voice heard. You will finally get an opportunity to lay down your words of wisdom and tell the company how wrong they are. Of course, you have to provide all (constructive) criticism in a polite manner. If you didn’t have a chance to tell your company, and other people who want to work there, what it was like working for them, you can still do so. You can review your current and former companies anonymously on Careers24.